Lancaster, PA (January 29, 2019) — Ecore, a manufacturer of safe, ergonomic and acoustic performance surfaces for commercial and athletic markets, recently launched the Ecore Commercial Wellness Collection, a product line of surfaces that absorbs shock and prevents falls while remaining easy to clean and maintain. 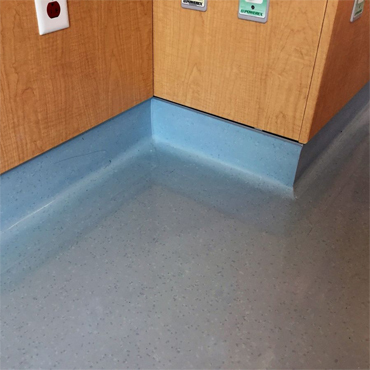 The six surfaces utilize vulcanized composition rubber to create durable and ergonomic floors that reduce the chance of injury from falling or repetitive impact during intense activities. 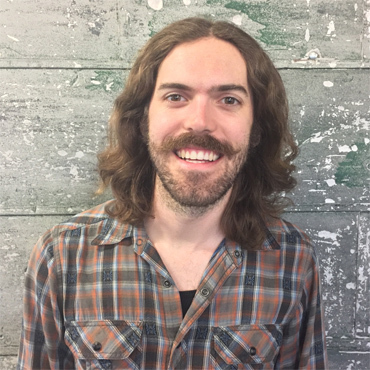 In addition, they mitigate long-term problems that come from repetitive impact, enhance over well-being, and reduce unwanted noise to ensure a more peaceful, focused wellness experience. • ECOfit: Designed for bodies in motion, ECOfit is an 8.2 mm engineered surface that provides enhanced performance while reducing fatigue and the risk of injury whether used in a traditional health and fitness application or an active work environment. • ECOfit Plus: Delivering comfort with a dynamic energy return that absorbs impact force while returning energy, ECOfit Plus encourages people to stay off their heels and stand on the balls of their feet, which prevent compression in the back and legs. The 15.2 mm product is available in glue down rolls or adhesive-free interlocking tiles. 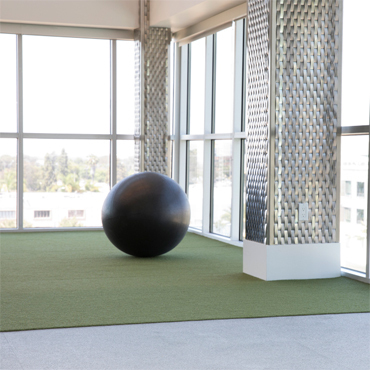 • ECOmax: A 1-inch beveled tile featuring a patented footed system, ECOmax is designed specifically for weight rooms, providing enhanced acoustical performance by absorbing the energy of weight impacts. 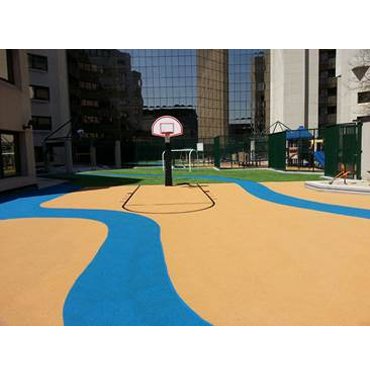 The square tile is also available as a 2-1/2 inch version that is designed for play areas or rooftop patios. • ECOsmash: A 2 ½ -inch molded composition rubber tile, ECOsmash offers ultimate noise reduction and shock absorption and complements platform-style weight lifting. The tile mitigates the shock and sound resulting from weights being released onto its surface by absorbing impact. • FITturf: With a dense, textured nylon wear layer fusion bonded to a 5 mm composition rubber backing, FITturf is a consistent, tight surface ideal for footwork drills, sled work and light to moderate free weights. • FITturf Plus: Simulating natural turf, FITturf Plus offers a portable or temporary turf system available in rolls or interlocking tiles for easy installation and removal. It features a nylon wear layer fusion bonded to a 12mm composition rubber backing. Since 1871, Ecore has been transforming reclaimed materials into performance surfaces that make people’s lives better. What started with simple cork closures has evolved into a diverse portfolio of products solving complex problems in applications ranging from playgrounds, weight rooms, and turf fields to hospitals, hotels, and retail environments. Ecore is driven everyday by a simple question, “Can a floor do more?” YES. At Ecore, we create products based on the simple notion that floors should elevate beyond current expectations. Ecore’s energy is focused on the interaction between people and the surface. As a result, we engineer performance well beyond industry standards related to acoustics, ergonomics, and safety. Harvesting the unique power from a myriad of waste streams, Ecore creates products that align substantial force reduction with a balanced amount of energy return to create dynamic surfaces that are catered to the individual and the application.